VBZ has asked the suppliers that have emerged from the pre-qualification round to submit offers for the 30 trams that will replace the first batch of Tram 2000 units. The first of these should be delivered in December 2016. In addition to this offer, they are also being asked to quote a price for 70 trams, which would also permit the second Tram 2000 batch to be replaced. The new trams will be 100 percent low floor and have capacity for 225 passengers (ideally 250) based on a standee capacity of 4 passengers per square meter. This is 30 more than for a Cobra. The seated capacity remains unchanged at 90. A Tram 2000 coupled set seats 100 and can carry 221 in total. The 88 Cobras had a price tag of between 2.99 und 4.3 million francs each (not adjusted for inflation). 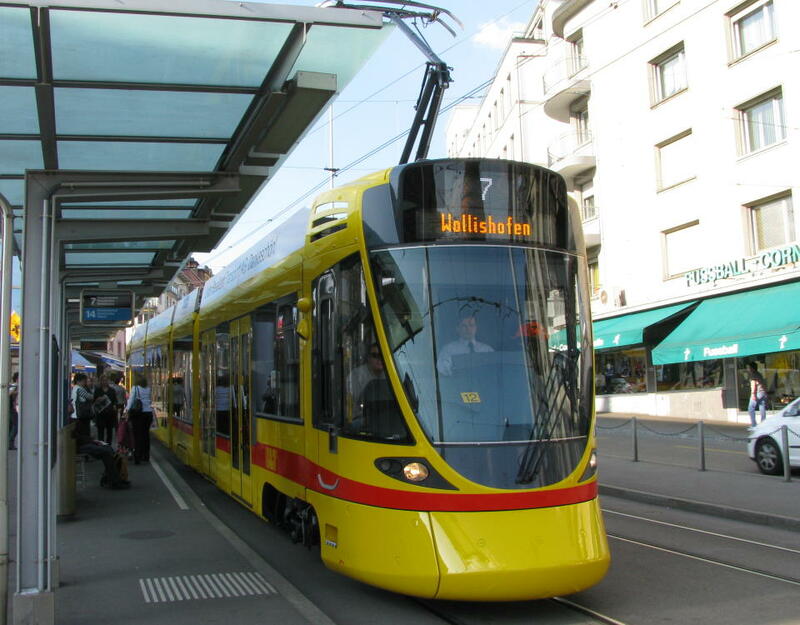 Basel is paying 3.6 million for its new Bombardier trams.